Celebrating the life & achievements of Leroy Anderson Lepki, known to most of us as ‘Lepki Rebel’. 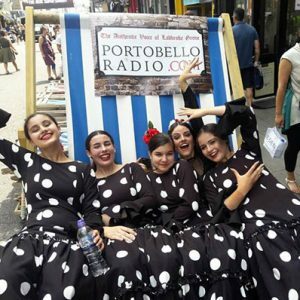 Portobello Radio pays homage to this radio pioneer on the anniversary of his death. 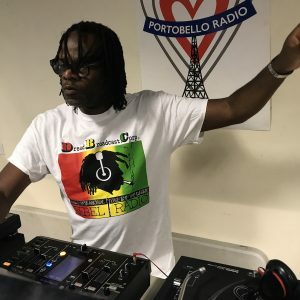 Friday 15th March 2019, 16-18:00hrsUK Portobello Radio will be streaming their afternoon show live from The Muse Gallery, Portobello Rd, playing recordings from our own archive of Lepki Djing & we’ll speak to guests who offer their memories, stories & respects. Projections of old pics & footage will be shown in the gallery for the duration. 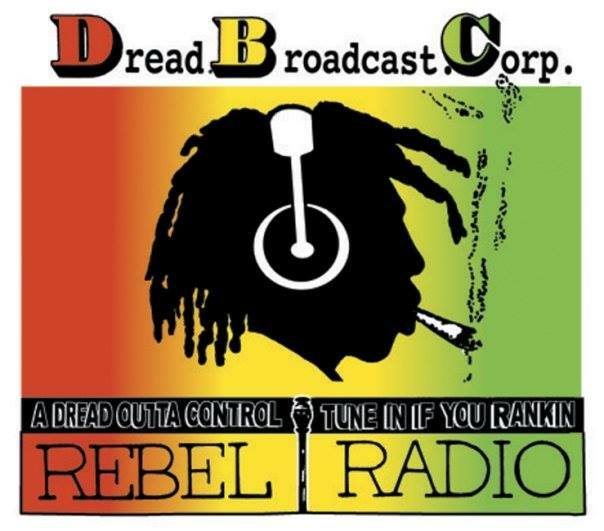 After the live show, we will play a selection of original shows from 1982 featuring Lepki ‘A Dread Outta Control’. 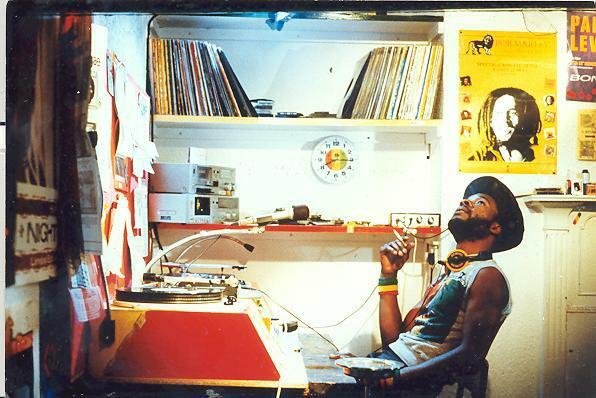 In 1980 Lepki transmitted the first signals from a pirate rig setup in his garden in Neasden, West London. His idea was to provide programming for all, young and old, black and white, true comprehensive entertainment and wherever possible community news. 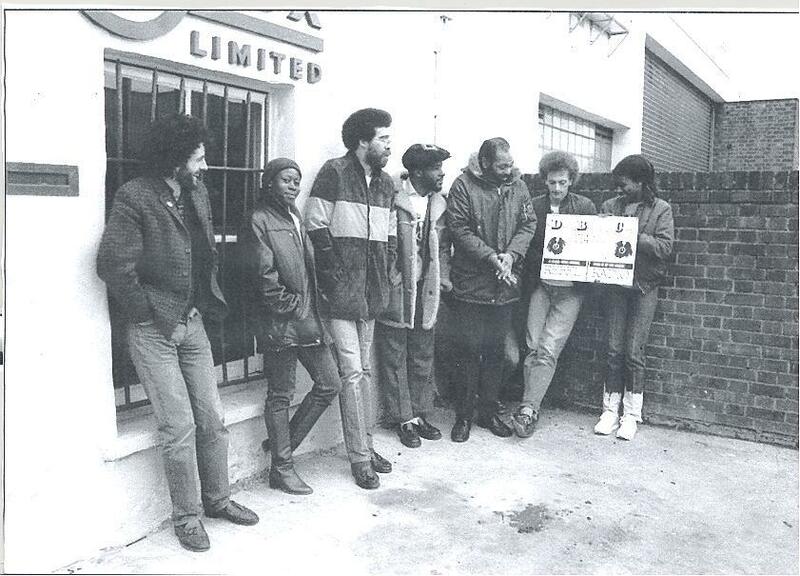 It was the first black owned station & provided a predominant platform for the Reggae music genres which were unheard on UK radio at the time. We had the pleasure of being mentored by Lepki as our fledgling platform grew. He guided us, helped us & played some cracking tunes. Can you share the link for playback please? 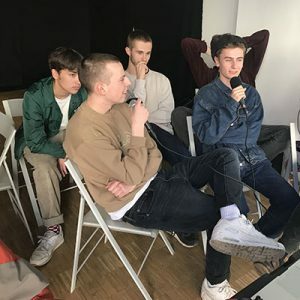 I’ll post the Podcast here shortly. Many thanks everyone for your input.